Up to 70% of callers are placed on hold during their call. Therefore, the on-hold experience that you give your customers is valuable, after all, alot of them will hear it! Silence, poor quality music or general noise, whilst on-hold do nothing for your reputation, so it’s important that callers are entertained – or at least placated to discourage them from hanging up and going elsewhere. The Anglia Telephones solution? 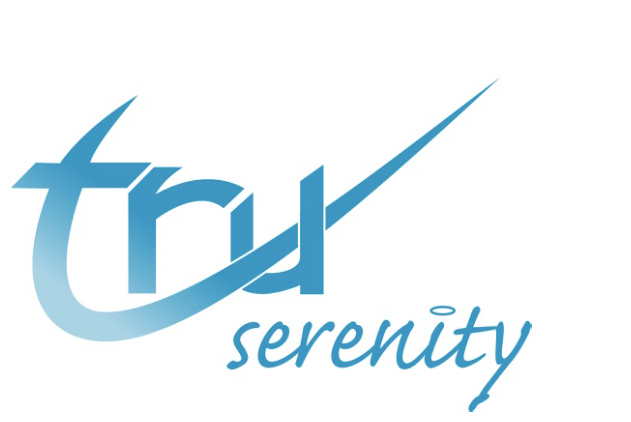 Tru Serenity MOH – MP3 technology for best performance. Robust build for long term reliability. We can install in no time at all, operating it is simple, and it’s compatible with all telephone systems. The unit comes with standard licence free music, with or without reassurance messages. Or, if you want your own personalised messages we’re happy to arrange your own professionally recorded messages here at Anglia Telephones.